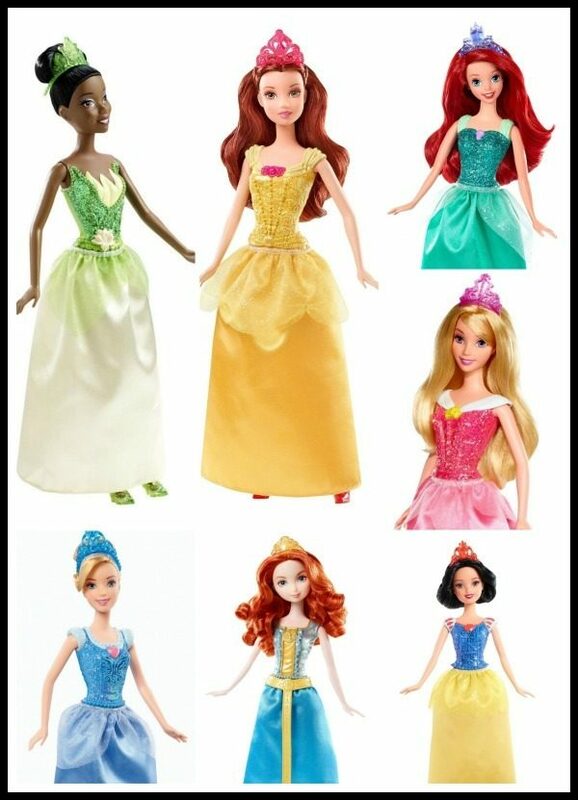 Disney Princess Sparkling Princess Dolls Only $7.15 + FREE Prime Shipping! You are here: Home / Great Deals / Amazon Deals / Disney Princess Sparkling Princess Dolls Only $7.15 + FREE Prime Shipping! Looking for some princess dolls for your little princess? We have a nice deal on some of them right now! You can get the Disney Princess Sparkling Princess Dolls for as low as $7.15 + FREE shipping with Amazon Prime or Super Saver Shipping! My daughter has most of these dolls, and she LOVES playing with them! The one she has left to get is Merida, and at this price, I’m totally grabbing it for her for her birthday or Christmas!